In grammar, a type of syntactic rule or convention that can move an element from one position to another in a sentence. Etymology: From the Latin, "across forms"
"In traditional grammar, the concept of transformation was used mainly as a didactic means for developing the appropriate linguistic habits. . . .
"The credit for making the concept of transformation popular and significant belongs primarily to Zellig S. Harris and Noam Chomsky. . . . Harris introduced the concept of transformation to linguistics in order to reinforce the effectiveness of the method of reducing utterances to certain basic sentence structures." "Some of [Noam] Chomsky's notation, and some of his terminology too--including transform itself, defined in part by the Random House Dictionary as 'changing the form of (a figure, expression, etc.) without in general changing the value' -- have a distinctly mathematical air about them. . . . [But] TG [transformational grammar] is not a mathematical grammar. The processes it describes are not mathematical processes and the symbols it describes are not used with their mathematical meaning. . . .
"Chomsky's grammar is a 'generative grammar of the transformational type.' By that he means that it makes explicit the rules for generating new sentences, not for analyzing existing sentences; the rules themselves provide the analysis. And he means that among the rules are those for transforming one type of sentence into another (affirmative into negative, simple into compound or complex, and so forth); the transformations make the relationships among such sentences clear." 6. The cake was eaten. 6a. [Someone] ate the cake. 6b. 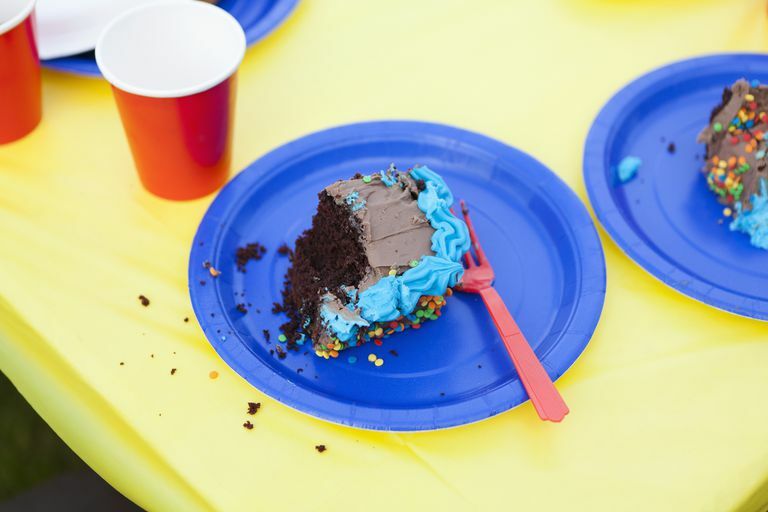 The cake was eaten [by someone]. To account for sentence 6, T-G grammar proposes a deletion rule that eliminates the prepositional phrase containing the subject agent. We can say, therefore, that sentence has undergone two transformations, passive and passive agent deletion." What Is Passivization in English Grammar?